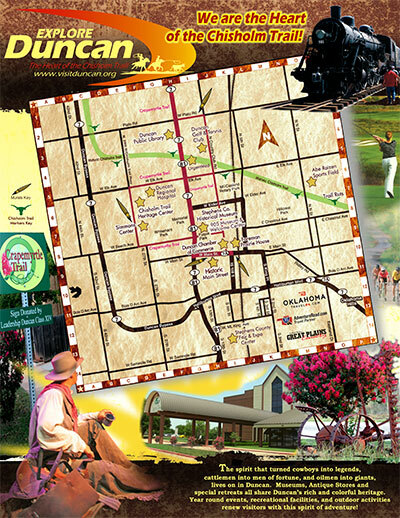 This exhibit will be open daily, May 1 to June 30 at the Chisholm Trail Heritage Center. Art will be available to purchase. 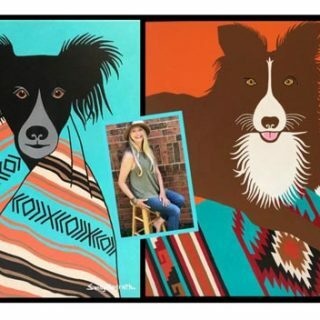 We hope you join us and welcome Sandy Magrath at a come and go reception, Thursday, May 9 – 3:30 to 6:30 p.m.
Chisholm Trail Heritage Center is open 7 days a week, 10 a.m. to 5 p.m. Monday-Saturday; 1-5 p.m. Sunday. Located at 1000 Chisholm Trail Parkway in Duncan (north of the Simmons Center). Call 580-252-6692 for information. It is an official “Best Heritage Attraction,” an Oklahoma Outstanding Attraction, a National Day of the Cowboy ‘Cowboy Keeper” and a Top Ten Western Museum – True West Magazine.